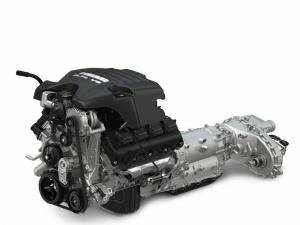 The engine and transmission category houses everything from limited slip differentials and clutches to bearings and forged pistons from brands like Quaife, Clutch Masters, Cusco, Sachs SRE, ACL and ARP. 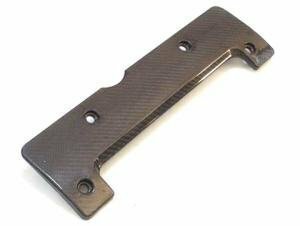 Carbon spark plug cover for Honda K-series engines. 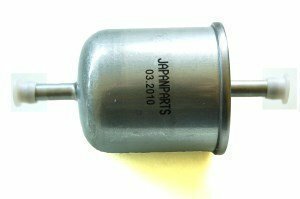 Carbon spark plug cover for Honda H-series engines. 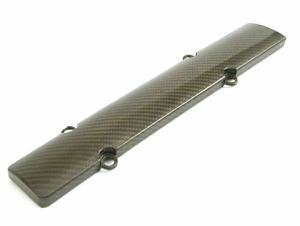 Carbon spark plug cover for Mitsubishi 4G63 engines. 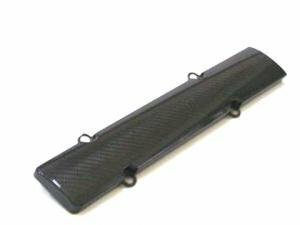 Carbon spark plug cover for Honda B-series engines. 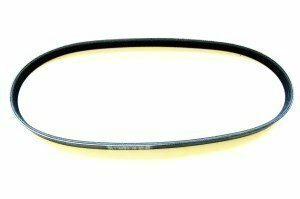 OE quality exhaust manifold gasket for Nissan SR20DET engine. 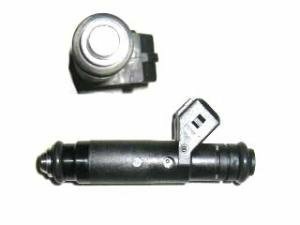 Clutch master and slave cylinder repair kits for the Nissan 200sx S13 include everything needed to remanufacture the original clutch cylinders. 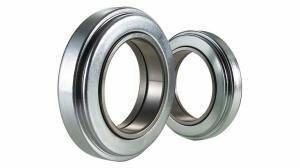 OEM release bearings mainly for Japanese cars. 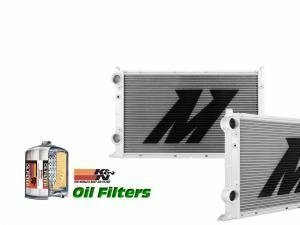 We have listed the most popular models which are also tested to be working. 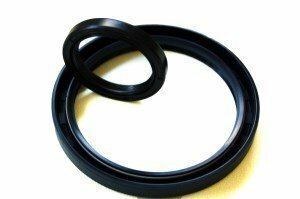 Nissan 200sx and Skyline CA18, SR20 and RBxx crankshaft seals. 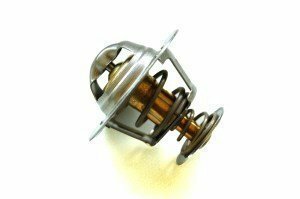 OE-quality thermostats from OE-manufacturers offer good value for money when the only difference is the presence of the car manufacturer logo. f.ex. 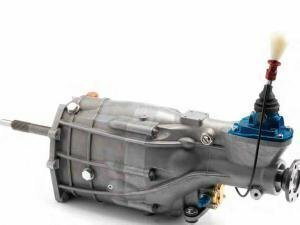 the BMW M54 thermostat is made by Beru, which is the brand offered for this engine here too. 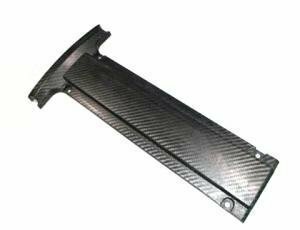 Accessory belts, tensioners and guides from quality brands like Contitec and Gates. 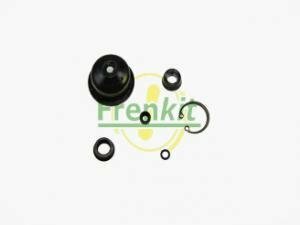 Valve seals for CA18DET and SR20DET engine. 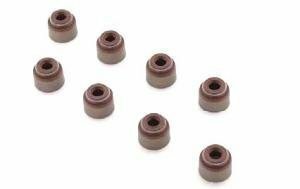 Seals are sold as set. 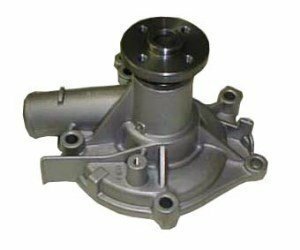 Original quality water pumps from OE-manufacturers. 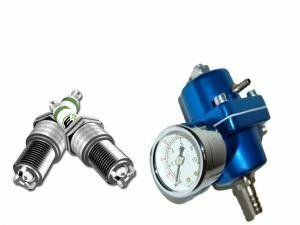 Our range consists of pumps from manufacturers who also make genuine parts. 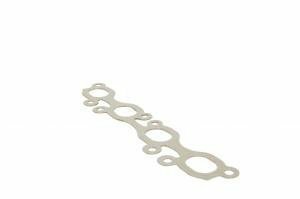 Full engine gasket kit for the Nissan CA18DET engine. 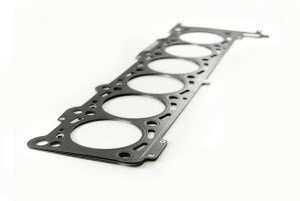 This quality gasket set is made by Reinz, and keeps water, pressure and oil where they belong even in tuned engines. 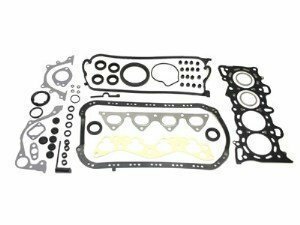 Head gasket kit for the Nissan ca18det engine. 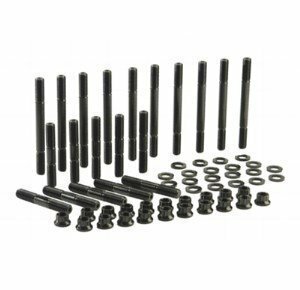 This quality set is made by Reinz, and keeps water, pressure and oil where they belong even in tuned engines. 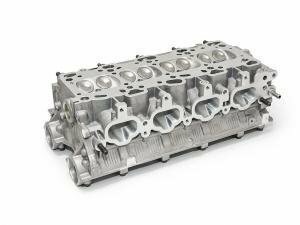 High quality Elring head studs for CA18DET engine. 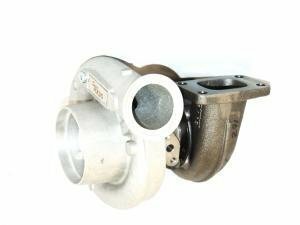 Tomei SR22 stroker kit. 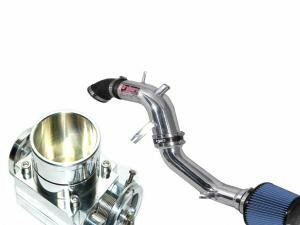 Please ask our sales for details and options for this kit. 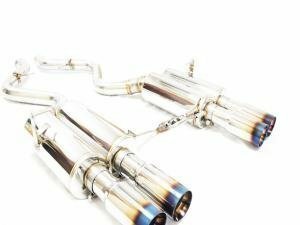 Tomei RB28 Stroke kit. Please ask our sales for details and options for this kit! 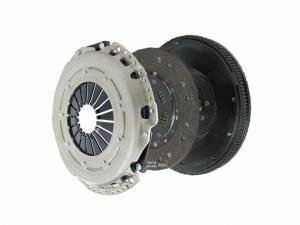 Race.fi lightweight pulley kits for SR20DET and CA18DET reduce rotaring mass and gives more responsiveness. 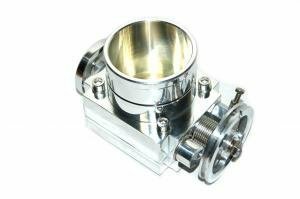 Race.Fi billet throttle bodies in 65 to 100 mm sizes. 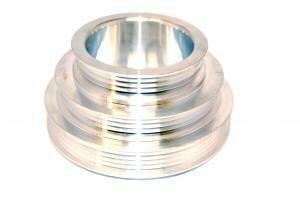 A quality body with precise operation, including a matching aluminium flange as well. 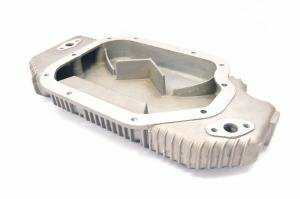 An extended large-volume oil pan for the Nissan VQ35 engine found on the Nissan 350z. 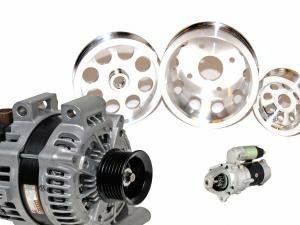 Performance parts for the engine and transmission are in this category. 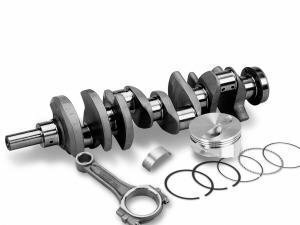 Parts are divided into their own subcategories. 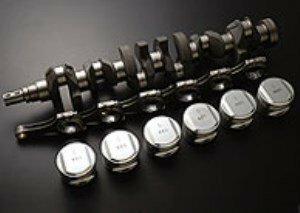 We offer over a 100 quality brands. 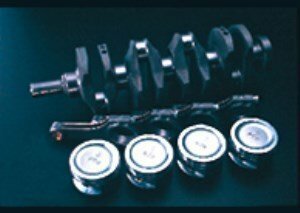 If you can't find what you're looking for or need a quote on a set of parts, contact our sales!